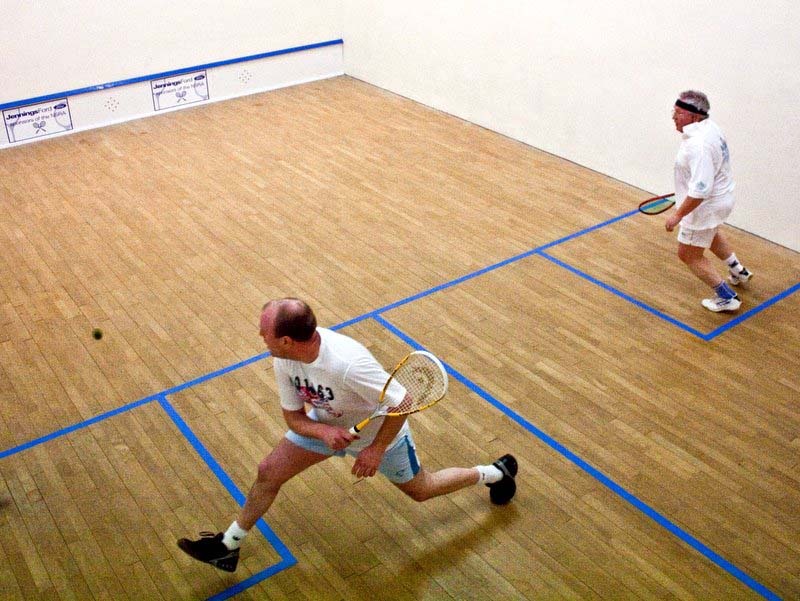 The Club has two squash courts, one glass back and one traditional court, both with extensive viewing facilities. 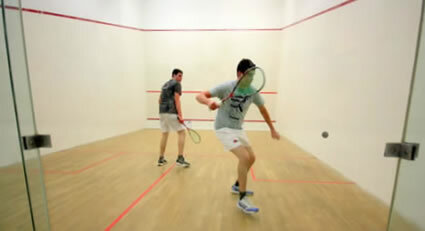 Squash coaching is available from our resident coach, Liam Gutcher. We have an extensive junior coaching programme, normally on Saturdays. Any prospective junior members would be most welcome. We have three teams in the Northumbria Squash Leagues. Our first team is in the Premier Division, which it has won on nine occasions since 1995. Internal leagues are played throughout the year and the Club Championships are held in April each year. 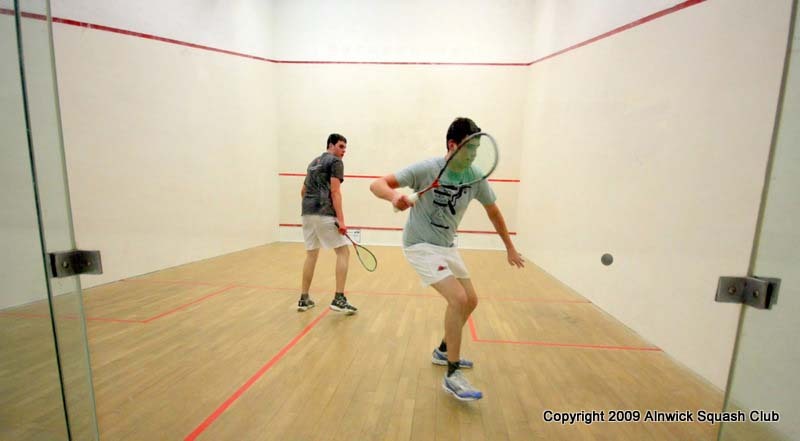 Details of squash club membership can be found here.